We grow the most when we step outside our comfort zones. "That's really I think what it's about—doing things that scare you and that you weren't expecting, because you grow the most, you expand the most, you open more." 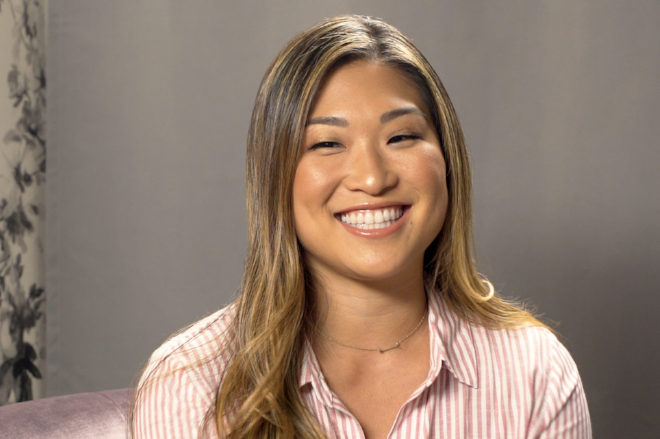 On this week's episode of "Work It" on Facebook Watch, actress and producer Jenna Ushkowitz chats about the importance of saying yes to things, even when they feel scary. Millennial women are choosing nights-in over going out in the name of self-care. How 20 different successful women define success. The infuriating paradox of working while female, summed up in one sentence. Women ask for raises as often as men, but they're less likely to get them. 4 simple tips for adding more happiness (and less stress) to your day. 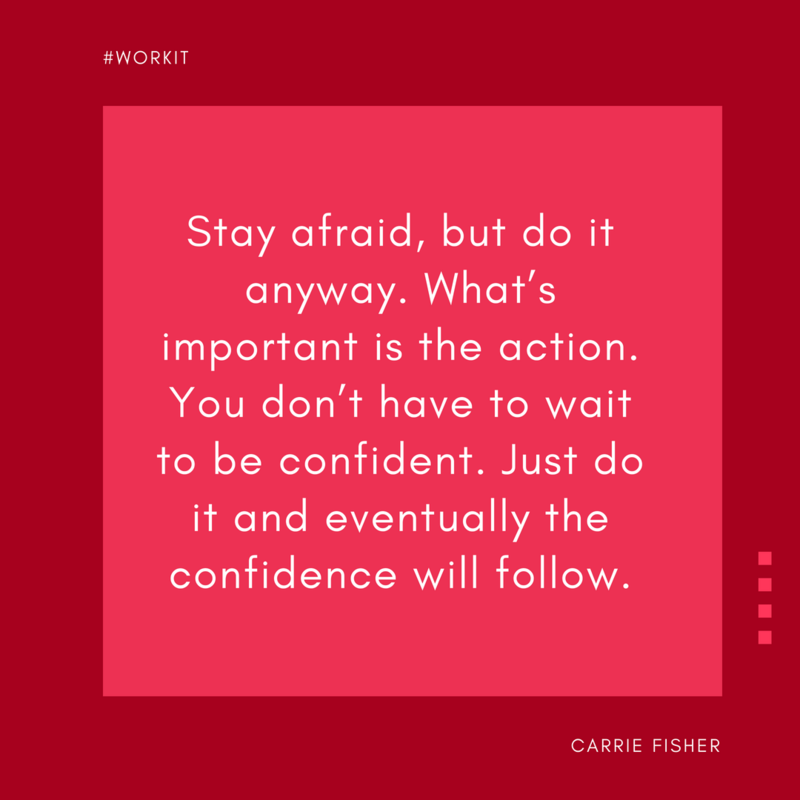 When you're not feeling confident, act as if.